Worksheets and workbooks do not provide real-world learning opportunities. The best real-world teaching and learning comes from, where else, the real world. 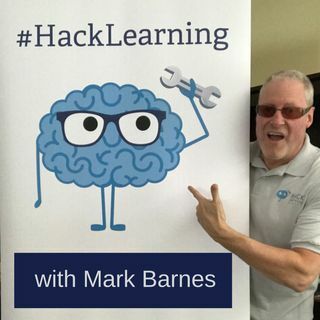 Mark Barnes explains how buying and selling a house gives his kids better real-world learning than they get at school and how teachers can carry their own real-word experiences back to their classrooms. For more episodes visit http://hacklearningpodcast.com.